Today I made an Anniversary card for my Husband.... I don't make man card very often so here's what I came up with. I love this sentiment from the new Simple Sayings! So I used Flag Die 2 with a few different patterned papers. 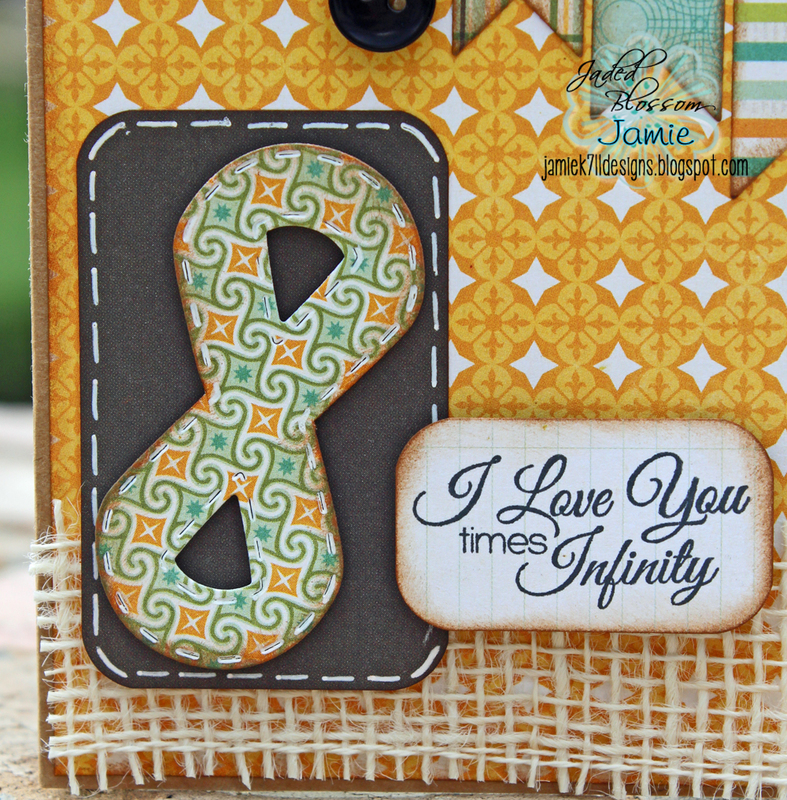 Then I used the Ribbon Die to make an infinity symbol and stamped the sentiment. This is really cool loved the way you used the die!! Awesome Card, I just love how you used the Awareness Die. Great paper choice! Love the layering and texture!